The very friendly Staff was exceptional and went out of their way to make us comfortable & feel welcome! Kelvin, in particular, was like having an instant friend in a foreign land! The hotel is near the motorway so good location for people who just pass through the town. 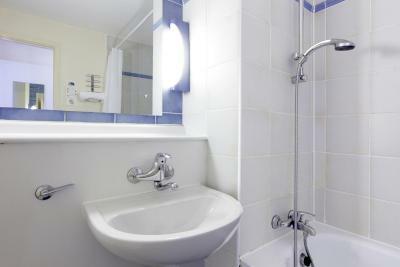 Good shower, the possibility of making a quick cup of tea in the morning in the room. 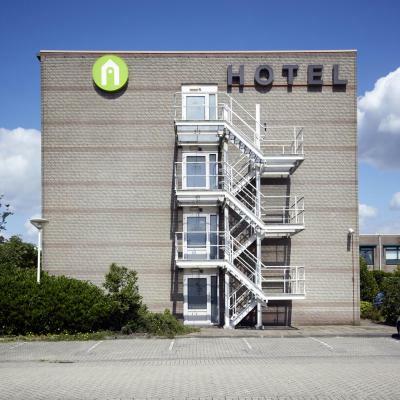 Easy to find hotel on Amersfoort's outskirts, with lots of free of charge parking space. 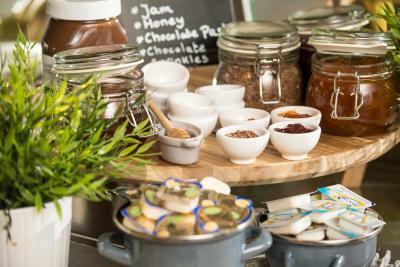 Comfortable room, helpful staff and good spread at breakfast. Quiet surroundings helping to sleep well. 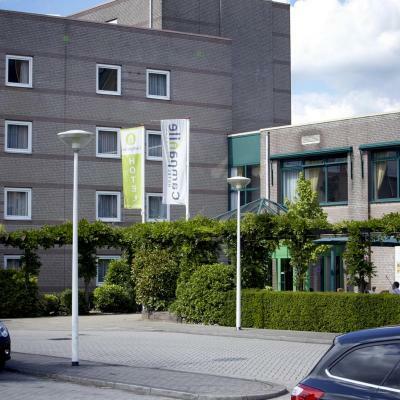 Campanile Hotel & Restaurant Amersfoort This rating is a reflection of how the property compares to the industry standard when it comes to price, facilities and services available. It's based on a self-evaluation by the property. Use this rating to help choose your stay! 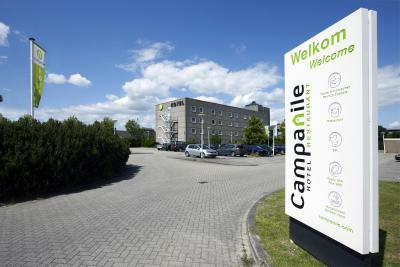 Campanile is located next to the A1/E231 motorway on the outskirts of Amersfoort, only 3.7 mi from the city center. 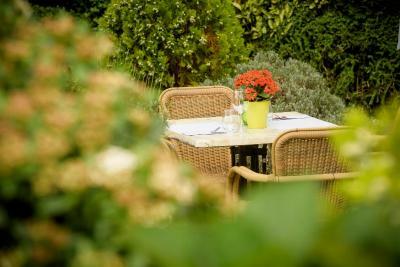 It benefits from an intimate garden terrace for warmer weather. 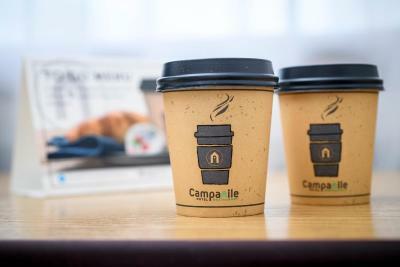 Each of the rooms at Campanile Hotel & Restaurant Amersfoort features satellite TV, a work desk and a tray with coffee/tea making facilities and biscuits. Guests can make use of the free wireless hotspot. 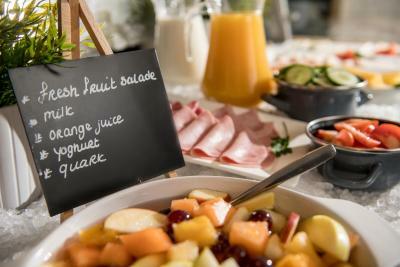 Campanile Restaurant serves traditional Dutch dishes at lunchtime and offers a range of international à la carte cuisine, as well as starter and dessert buffets, in the evenings. The historic center of Amersfoort, featuring the Mondrian House and Museum Flehite, is a 10-minute car journey away. 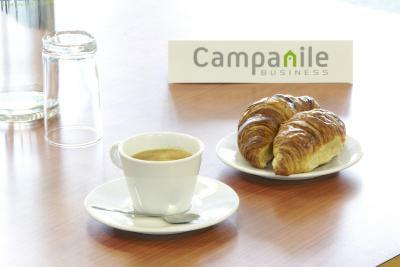 The Utrechtse Heuvelrug National Park is less than 25 minutes’ drive from Campanile Hotel. 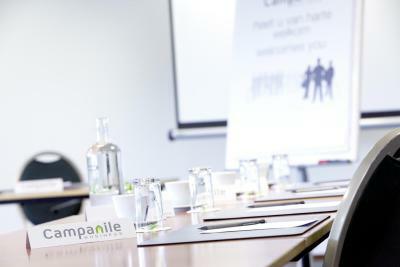 When would you like to stay at Campanile Hotel & Restaurant Amersfoort? This room has light décor, a flat-screen cable TV, tea/coffee making facilities and a work desk. 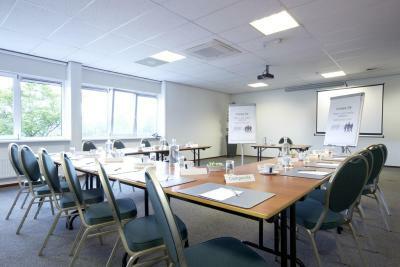 Flat-screen cable TV, tea/coffee making facilities and a work desk is provided in this room. It has been decorated with light colors. 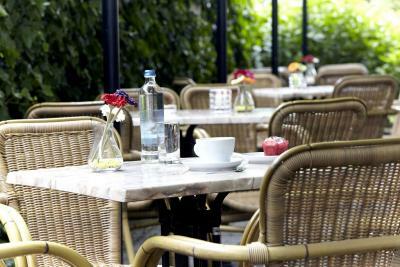 House Rules Campanile Hotel & Restaurant Amersfoort takes special requests – add in the next step! One child under 2 years is charged EUR 8 per person per night in a crib. 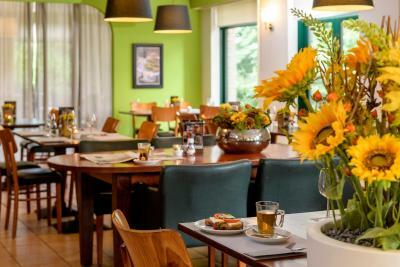 Campanile Hotel &amp; Restaurant Amersfoort accepts these cards and reserves the right to temporarily hold an amount prior to arrival. Campanile Hotel & Restaurant Amersfoort accepts these cards and reserves the right to temporarily hold an amount prior to arrival. Guests who cannot arrive before 11 pm are kindly requested to inform the hotel in advance. Contact details can be found in the booking confirmation. The room was not that clean, there was alot of noise. No comfy chairs. No mattress toppers We paid a lot of money for the room. 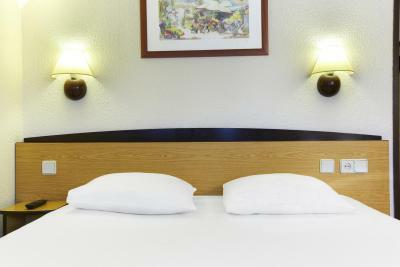 Budget hotels in the U.K. areof a higher standard of decor, facilities and beds. Bar area was good to gather with friends. I spent 2 nights 14/15 th march 2019 at this hotel, staff were excellent rooms were nice clean comfortable with in room amenities well laid out. The meals were excellent compliments to the chef, enquiring about public transport to visit nearby Amstersam, 2 members of staff were very helpful with directions on how to get there and back, making my trip carefree and they were happy to spend time answering any questions i had. Its fair to say i travel extensively across Eurooe every year, and i was impressed with this campanile hotel, i will most certainly stay in the future advising friends to do the same thank you Campanile and in particular thank you to 2 staff personnel ROKHAYA SECK and GIJS NIJLAND, Excellent Service. The plugs for the phone charger made our chargers so so hot, maybe they are old, but maybe it should get checked so there's no accident fire. Rather noisy both inside and from outside: people talking, people arriving all night and leaving early. Bathroom was not clean. In the bathroom between tiles were a dirt and fungus. You can hear that someone is taking a shower or using the toilet. After driving 6 hours and the booking.com reservation printed in hand, the reception could not find any reservation! This was not something we expect when we book at booking.com. This was resolved after sometime but the first impression was bad. The staff did their best later to make the stay a better experience. I have to report this so that it does not happen again. Breakfast was generous and well organized. 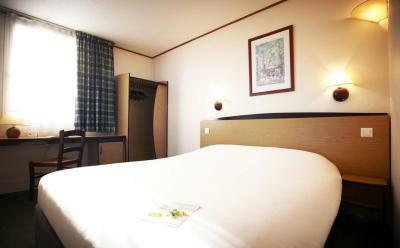 Comparing to other hotel there is very good value for money. Our only complaint was the beds were too firm. Maybe the American taste in bedding is different? There was a fire drill the second night we were there, but the staff handled it appropriately and restored order quickly!